Editor’s note: The year is 1995, and James Bond has returned to Russia to retrieve the stolen access codes for “Goldeneye”, a deadly satellite weapon system that has fallen into the hands of his toughest adversary yet — the once believed dead former agent 006. Armed with his trusty Walther PPK, he must save the world and get the girl, all while wearing the Omega Seamaster Professional 300m on his wrist. Fans of the series will know this is the very first time we see the agent with a licence to kill wearing an Omega. This year the watch that is the choice of underwater explorers — and, more importantly, undercover spies — has been given a complete makeover. And we thought it was fitting to revisit this golden oldie and take a look back at four of the best Seamasters and their connections to the spy that wore them. James Bond is always running out of time. Every second that slips away sees the missile nearer to launching, the girl’s life slipping further away, global catastrophe looming ever closer. Time matters for Bond in a way few of us can understand, and this, along with his unfailingly suave style, go a long way to explaining why what this man wears on his wrist is such a big deal. Pierce Brosnan as Bond in Die Another Day. 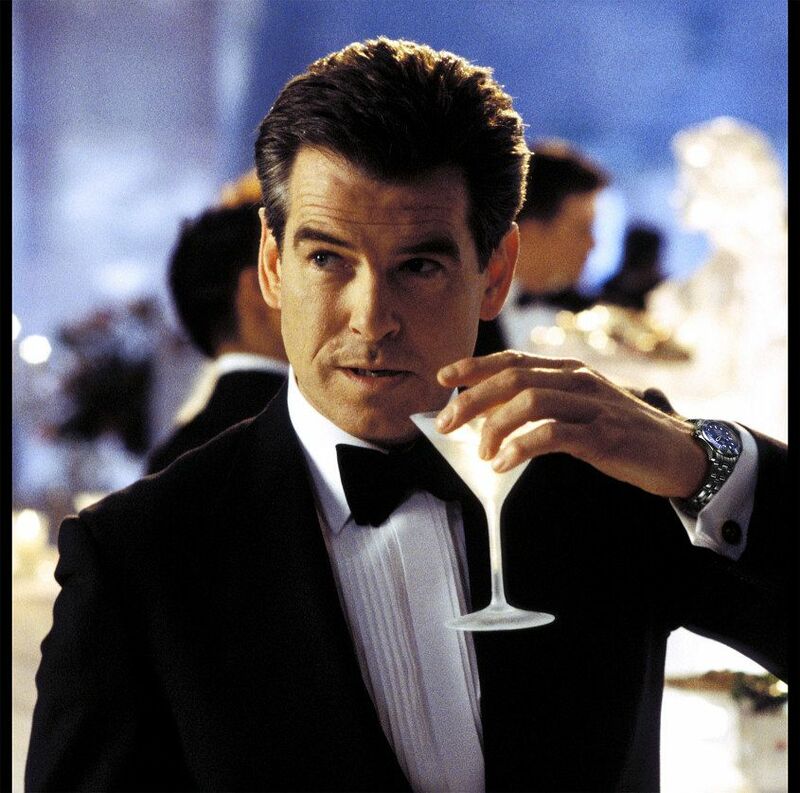 Pierce Brosnan’s 2002 Bond swansong was the last time he slipped on the iconic Seamaster Professional he’d been loyal to ever since first donning the tuxedo in GoldenEye. The only changes to the trusty blue-dialled watch were the gadgets Q added. For example, Die Another Day saw the wristwear packing a detonator and a laser, while a miniature grappling hook was included in The World is not Enough. Oh, and it’s also COSC certified – so accurate timekeeping was never an issue, even in the freezing ice palace of a North Korean megalomaniac. Daniel Craig gives Bond new energy in Casino Royale. From the explosive on-screen moment Daniel Craig earned his ‘00’ status, we knew this was a different era. 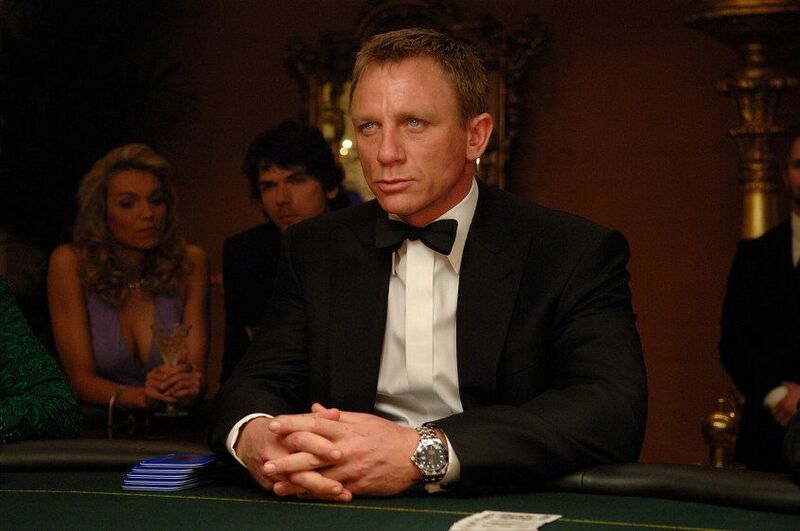 Less polished, less charming, more visceral, Craig’s Bond didn’t rely on tricks and gadgets and gizmos — he made the most out of whatever tools were at hand, and the watches of Casino Royale reflected this new style of secret agent. 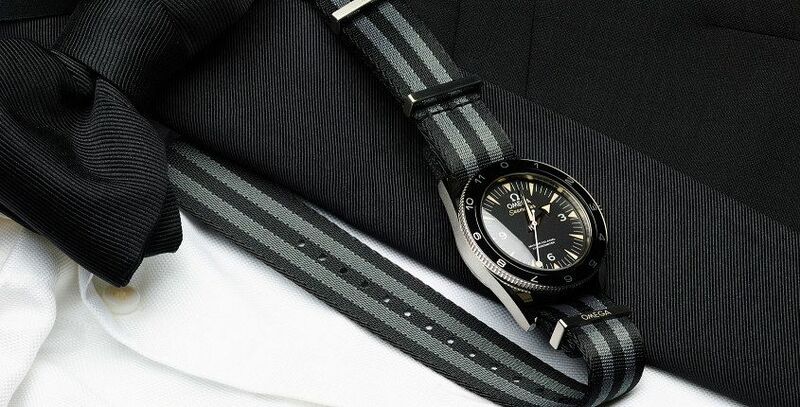 He still wore the familiar Seamaster 300 when the occasion called for a formal watch, such as setting his poker face against Le Chiffre in Montenegro. But this Bond isn’t afraid to switch it up, wearing the uber-masculine 45.5mm Planet Ocean when appropriate. This big diver, with its 600m of water resistance and rubber strap, is further proof that Craig is the Bond for a new generation. Six years on and Bond has seen more than his share of death, and is more mature — confident in his abilities but also haunted by his ghosts. His watches have matured too. The dressy Aqua Terra gets some screen time in Skyfall, but again it’s the Planet Ocean that dominates. 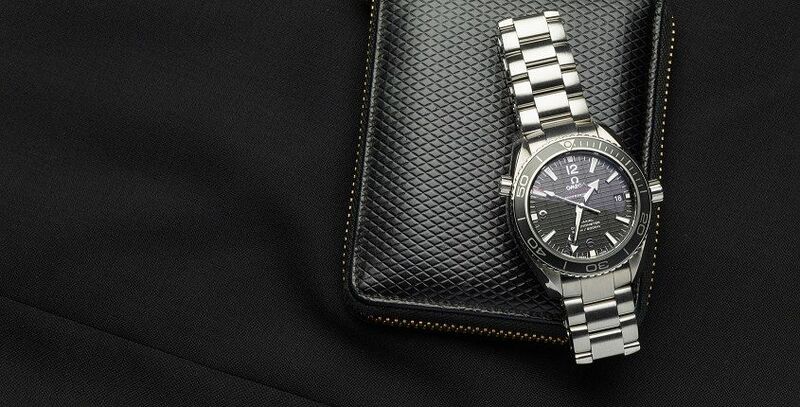 This time he wears the smaller 42mm model on a bracelet, fitted with the Co-Axial Caliber 8500. No other gadgets required. Bond’s latest mission introduces old enemies – in the form of the eponymous terrorist organisation, as well as familiar characters with new faces (Christoph Waltz as the new Blofeld). It’s fitting, then, that Bond’s latest watch comes with a retro twist, and a return to the trusty Seamaster 300, though not one Brosnan would recognise. With its vintage dial, this is a watch for the Bonds of yesteryear, its two-tone NATO strap a tribute to his naval background as well as the cinematic legacy of the film. 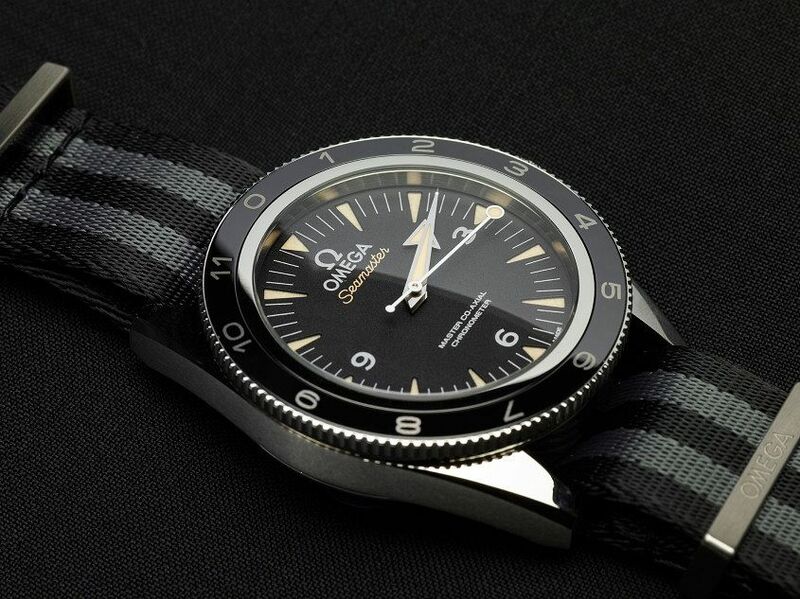 But while the Seamaster 300 may look old-world, the technology in it is anything but. With its scratch-proof ceramic bezel and Liquidmetal 12-hour scale (allowing the bezel to display a second time zone), this watch can handle any beating Bond subjects it to. Meanwhile, inside, the Caliber 8400 is resistant to magnetic fields up to 15,000 gauss, just in case someone decides to detonate an EMP weapon in his vicinity. Accuracy is maintained under the harshest conditions thanks to the free sprung balance with a silicon balance spring. 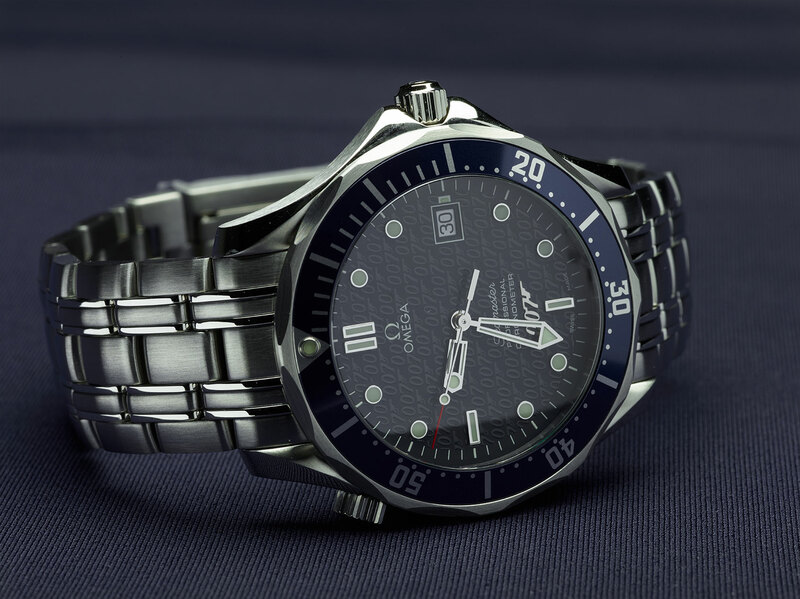 Like the spy himself, this Seamaster 300 carries with it a lot of history, but far from being held back by the past, the watch embraces it, adding in cutting-edge technology and materials. 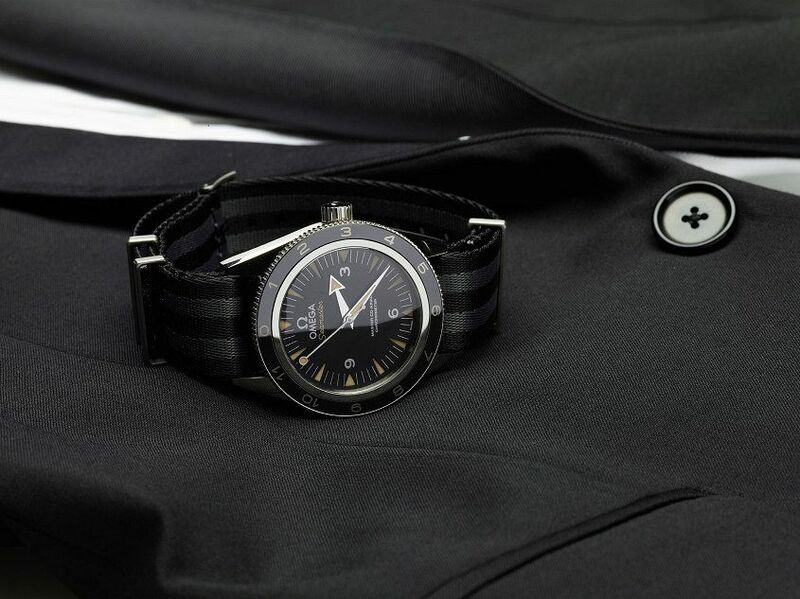 The result is a seamless blend of old and new – the best Bond watch ever made. 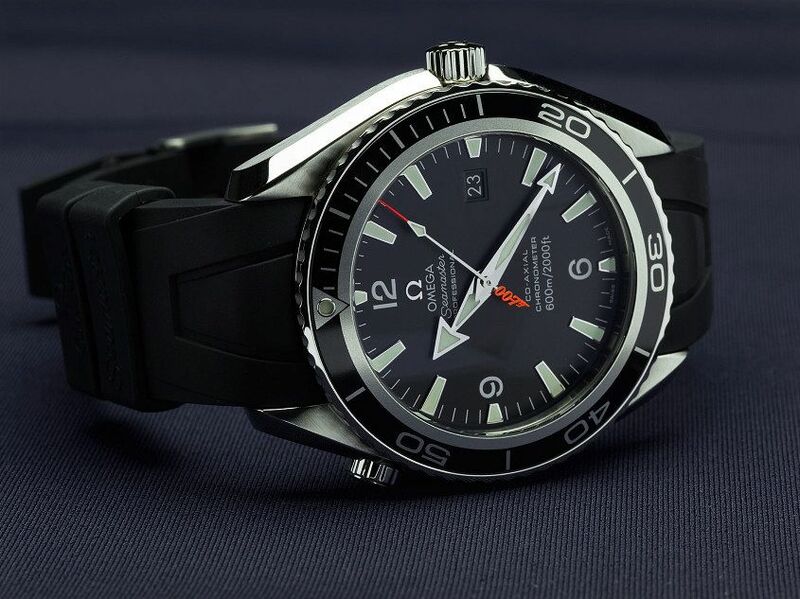 The Seamaster 300 Spectre is limited to 7007 pieces and has an RRP of $9125.